Keto BHB features a ketone body of beta-hydroxybutyrate that can help amplify your keto diet results. When eating a low-carb diet, the liver converts fats to ketones, which satiate and serve as an energy source for the brain, heart, and muscles. KICKSTARTS THE KETOSIS PROCESS: Perfect Keto Burn supplement provides a clean and immediate source of exogenous ketones designed to provide the added boost needed to drive you into ketosis. LCHT (LOW CARB/HIGH FAT) KETOGENIC LIFESTYLE: Keto BHB is designed for all walks of life and curated to help regulate blood sugar, provide natural detoxing and weight loss, and even help you kick your fast into the next level! 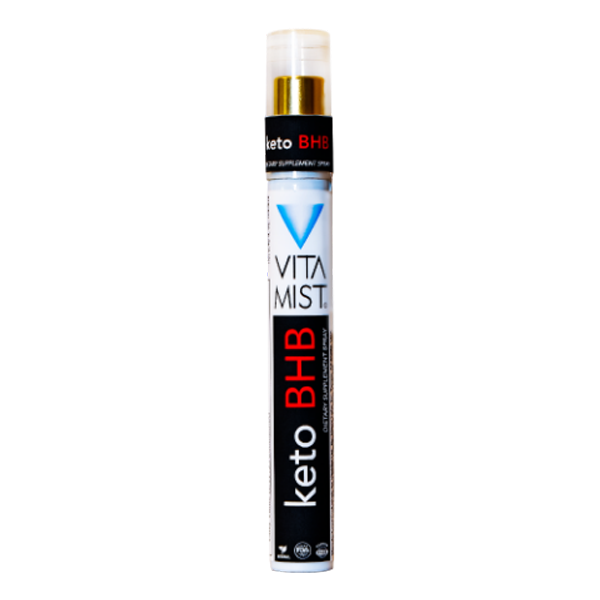 One of the struggles of most is getting proper amounts of fat in a LCHF diet, so we designed Keto BHB to provide added healthy fats to your daily routine. BETA HYDROXYBUTYRATE (BHB) KETONES: BHB is a ketone produced by the liver, from fat, for energy when glucose isn’t available. Is the most abundant ketone in our body, making up to 78% of total ketones in the blood.